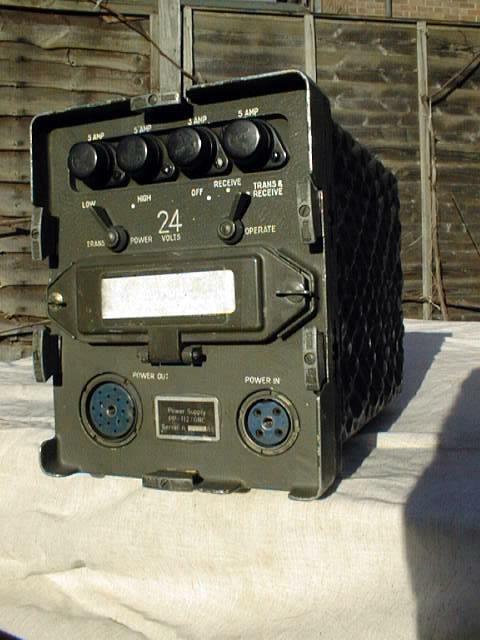 The VRC-9 Tactical Vehicle Radio station is a Transmitter / Receiver which operates in the frequency range of 27-39 Mhz FM. They were mounted in Jeeps M-38A1 as well as other vehicles. 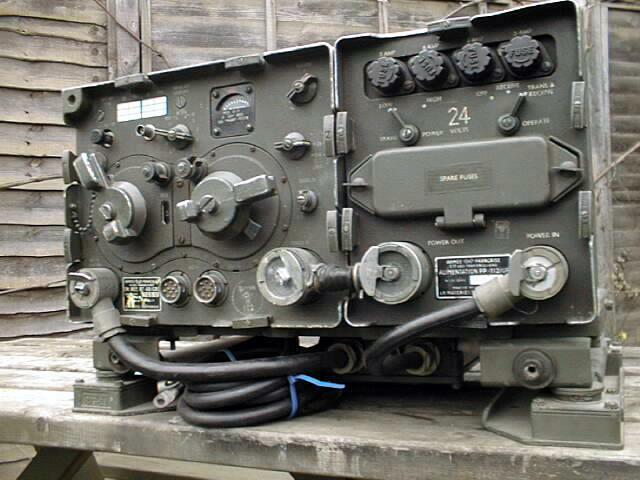 1960's dated used by US Army and some NATO countries. Receiver-Transmitter, Frequency Range 28-39 MHz, continuous tuning or presets, FM, 2 or 15 Watt Output, uses 27 tubes, operates from 24VDC PP-112, Power supply, Tube line-up: 4 * 1U4,2.00E+24, 2 * 1A3, 2 * 1L4, 4 * 1R5, 1S5, 4 * 3Q4, 3A4, 3 * 3A5, 2 * 3B4 and 6AK5. The station on offer is tested and operational Grade 2 and includes the following units listed below. 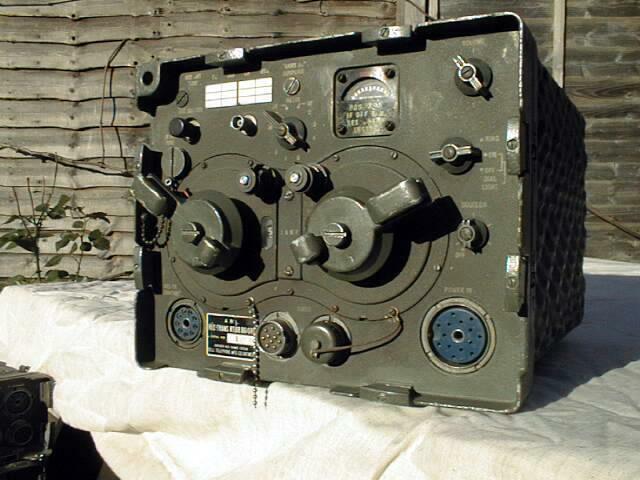 Accessories such as LS-166 Speaker, H-33/PT handset or Antenna equipment is not included but is available separately.